Clear your sinus issues with this amazing essential oil blend. Add up to 8 drops of essential oil to a full bath of warm water, just before getting in. 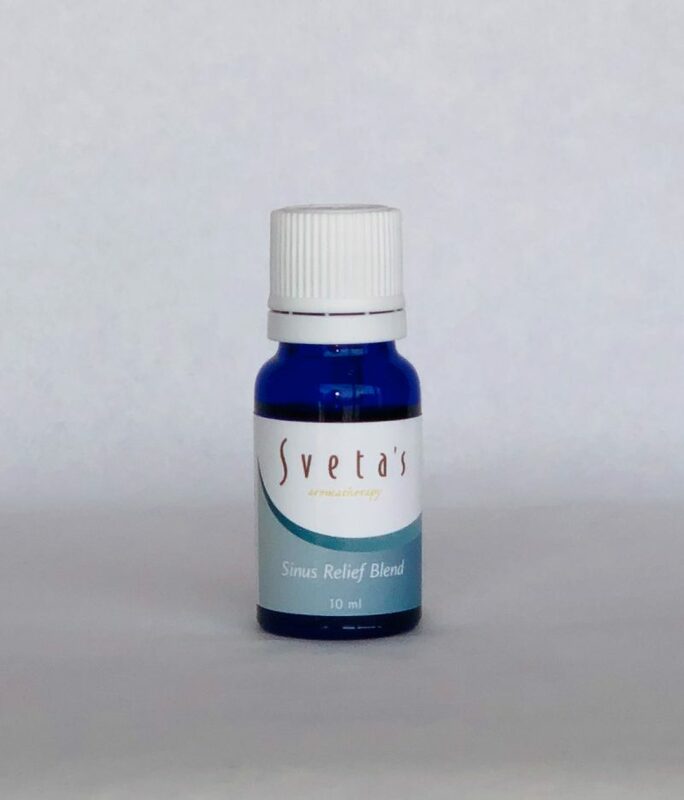 Essential oil of cedars deodora (cedar), salvia sclarea (clary sage), eucalyptus radiata, zingiber officinale (ginger nigeria), citrus paradisi (grapefruit) peel, helichrysum italicum, lavendula dentata (french lavender), cymbopogon citratus (lemongrass), ravensara aromatica, rosemarinus officinalis (rosemary), melaleuca alternifolia (teatree).